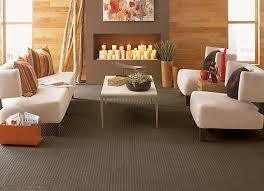 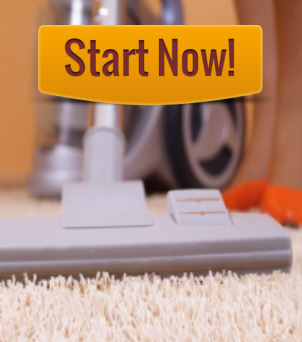 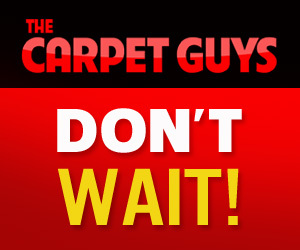 Vinegar is the must have cleaning agent in your home when it comes to carpet cleaning in Metro Detroit. Vinegar is an all natural cleaner, that will help you kill bacteria. 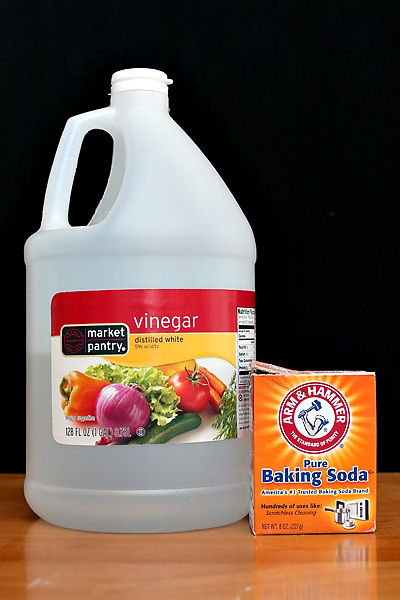 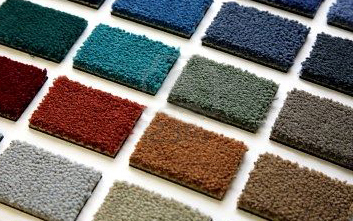 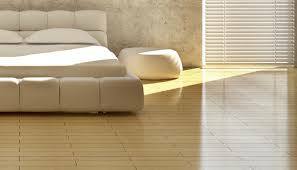 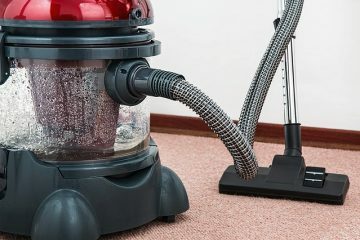 Vinegar can cure any carpet stains you may have its a good thing to have vinegar around your home for little stains that happen in life.